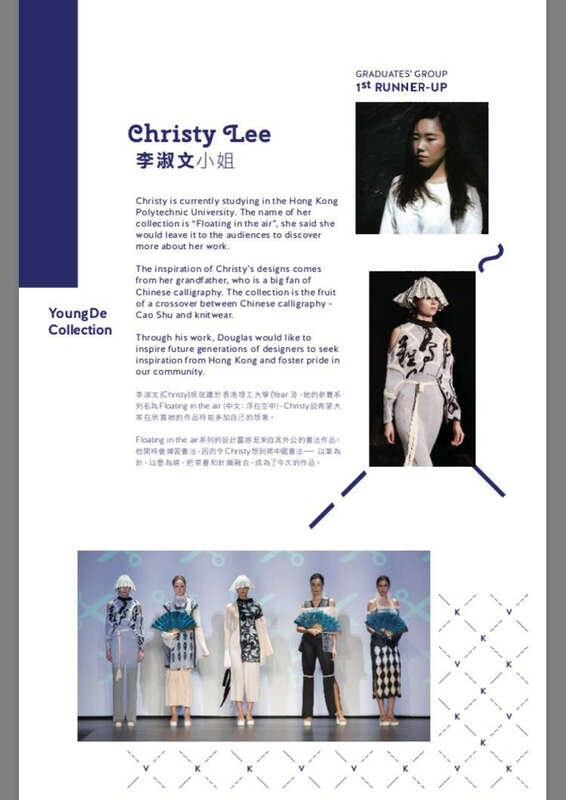 Christy Lee furthered her study in the Hong Kong Polytechnic University after she had completed the fashion design programme in Hong Kong Design Institute. 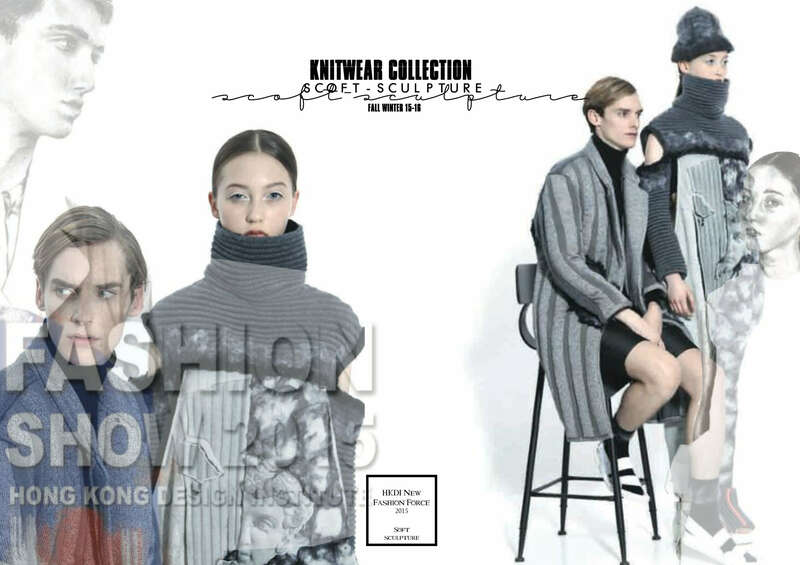 She decided to major in knitwear because she loved knitting so much. 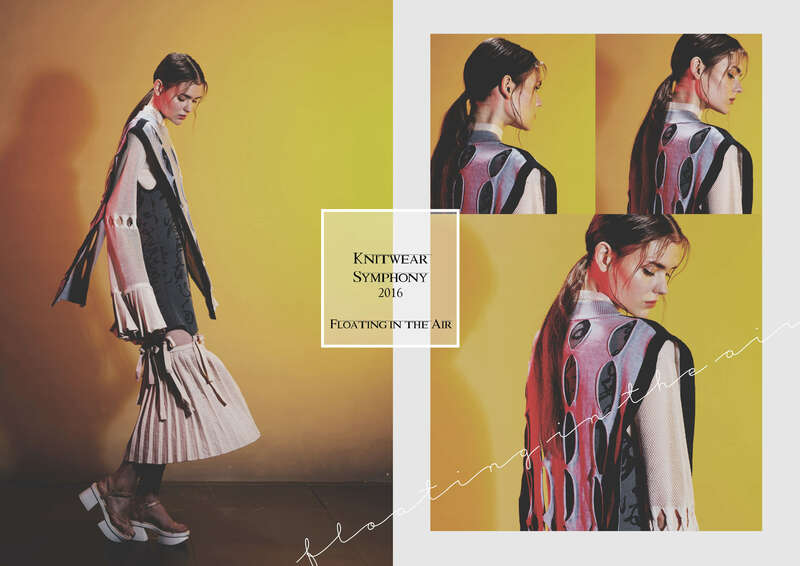 "It is not just a design using a different textile technology; it is designed from a different perspective. 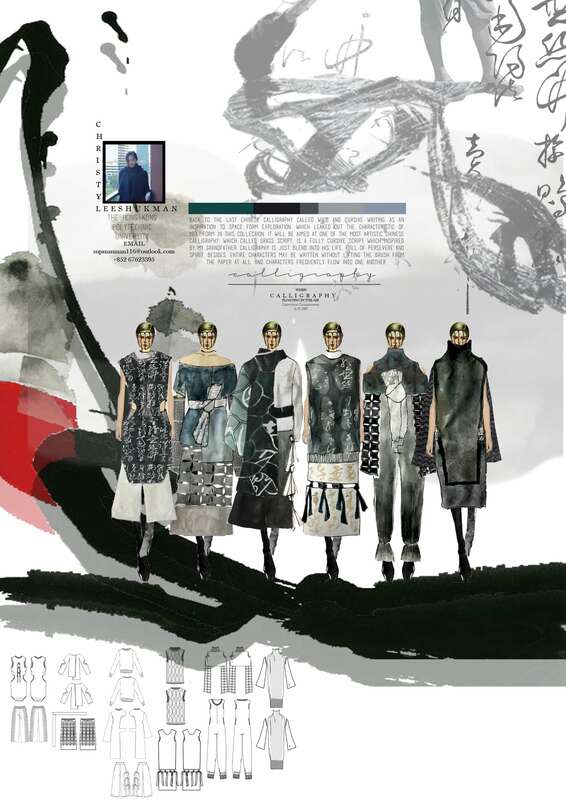 The garment and the material is produced in the same process." She is fascinated by the elastic structure held together by interlocking loops, which dominate the appearance of the garment. Christy has put in great efforts to learn. 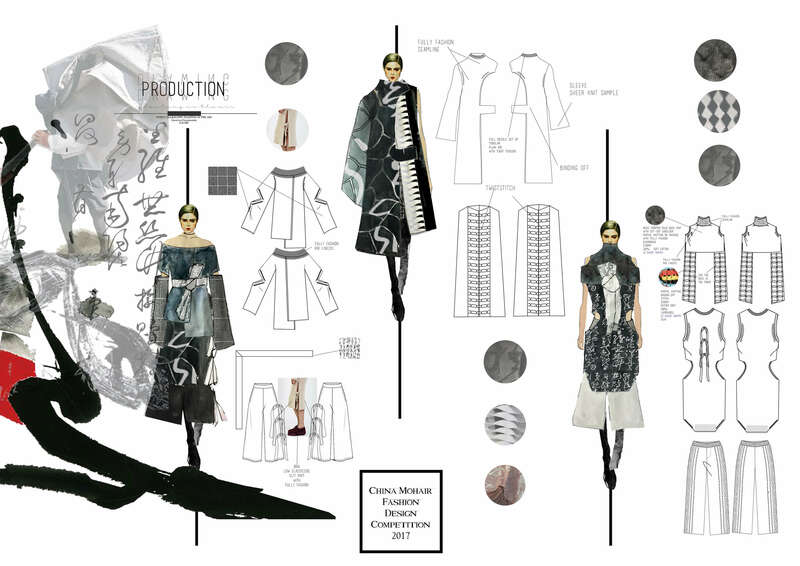 Last summer, she was sponsored by Fenix Group to take a 3-week course in Central Saint Martins in London. 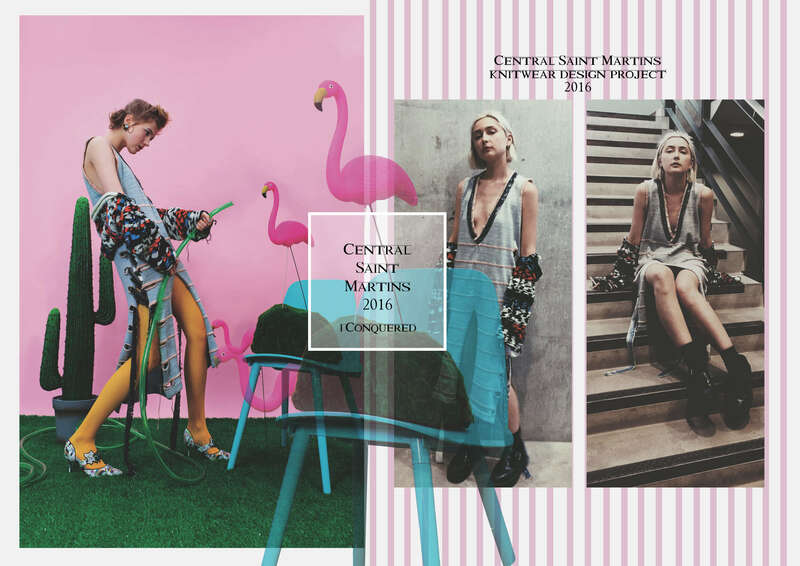 CSM broadened her vision and she learned how to edit the knitwear and where to concentrate her technical abilities. 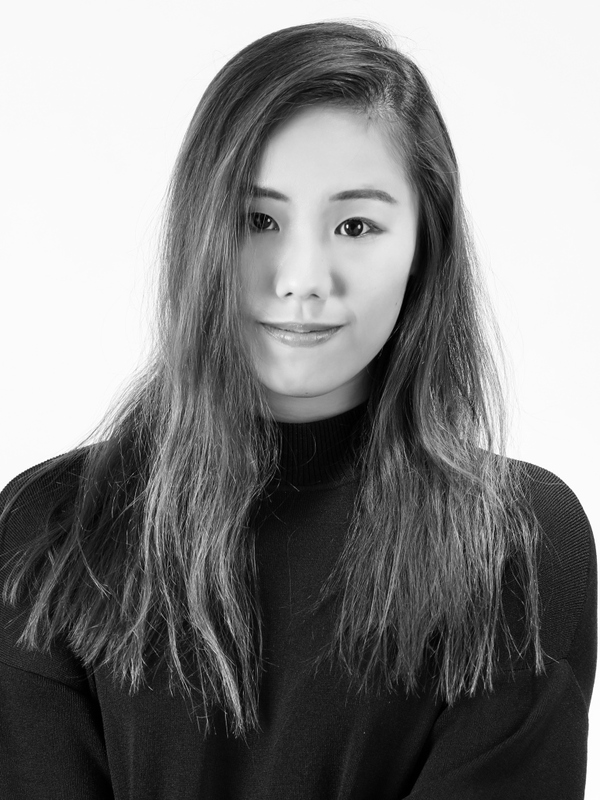 Christy considers that a successful fashion designer’s works should possess a personal signature and delve into technology while being responsible culturally and towards the world. 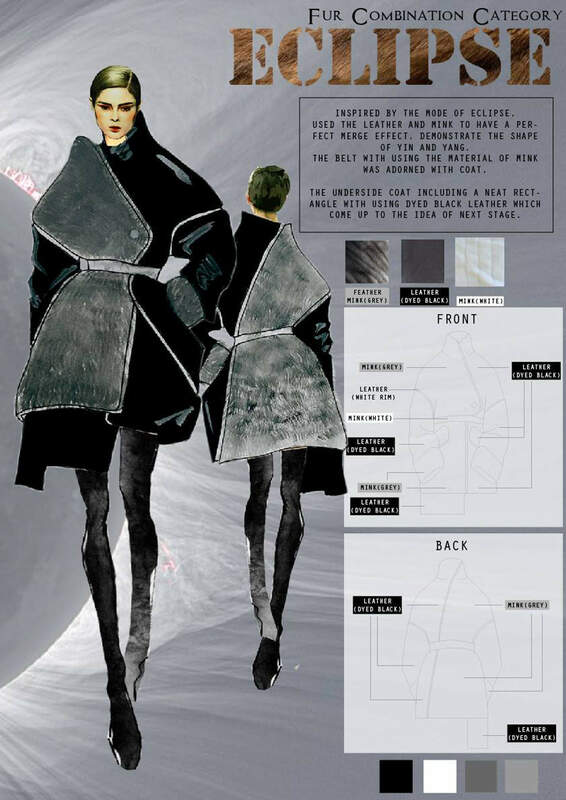 She applied this concept to her final year collection, which highlights the visual illusion of lines and the silhouettes of geometric forms. 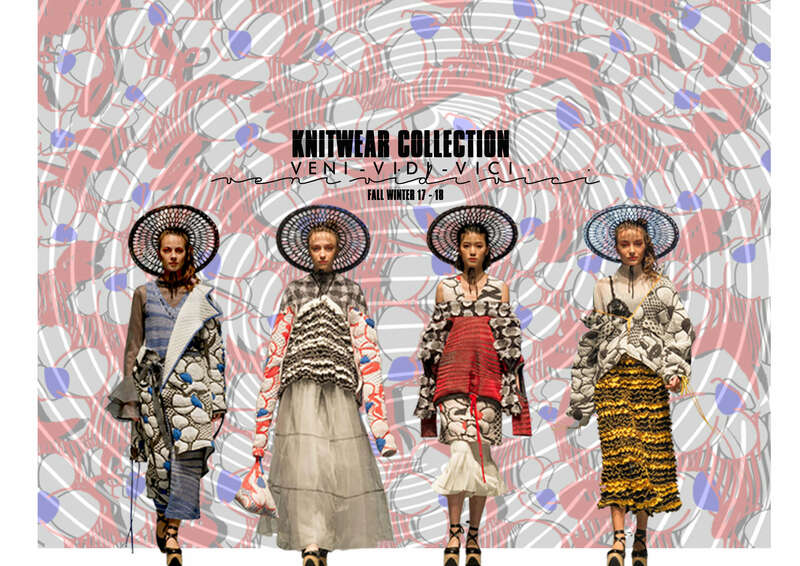 Different knitwear structures, yarn materials are used; Chinese and Western modern aesthetics are combined. 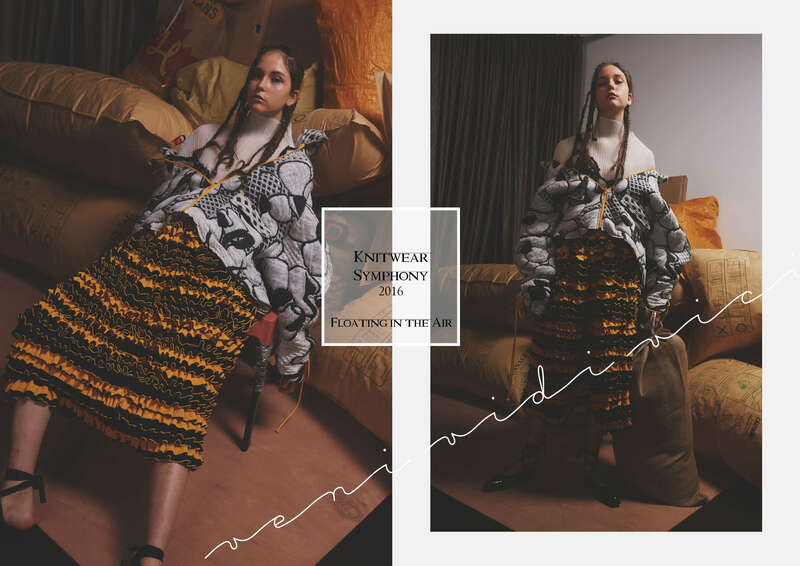 The collection is titled "VENI-VICI-VIDI", borrowing Julius Caesar's famous words to illustrate its domineering personality.